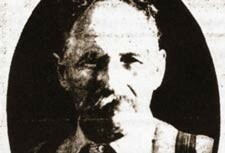 Every May the Town of Friday Harbor, the Islands’ historical museums, organizations and local businesses pull out the stops to celebrate local history. This year the month-long calendar of events kicks off with some great events you won’t want to miss! Click here to see the flyer with all the events. 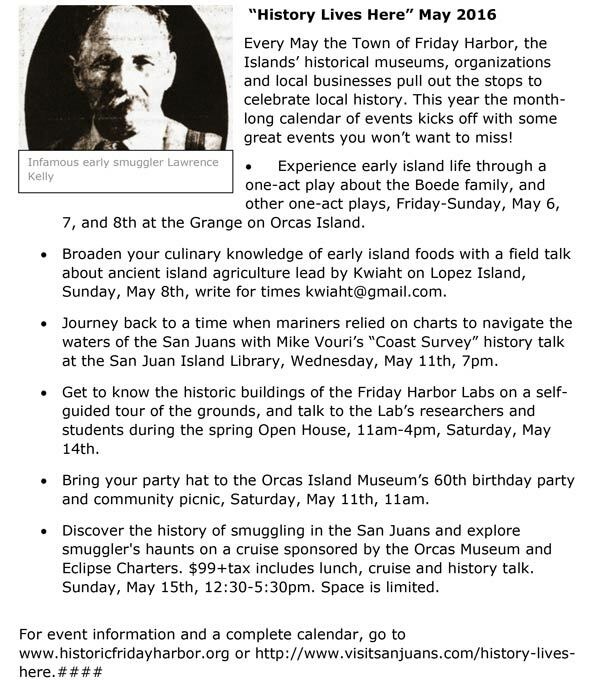 For more event information and a complete calendar, go to www.historicfridayharbor.org or http://www.visitsanjuans.com/history-lives-here.